It is a beautiful opportunity for collective practice and we want to support this event locally. In case the event is webcasted we can join from the Ling. We are very delight to invite you to the Sangha Retreat at Rangdrolling on March 30, 31. Same idea: we will practice together celebrating the fact that we have each other as a community, connected through the transmission, sharing knowledge and experience. 10.00 – 11.15 Complete breathing exercises and basic Yantra Yoga (three preliminaries), rhythmic breathing in preparations of Sog Thig and Tsa Lung. Free. Donations are highly appreciated. Hope to see you at Rangdrolling! 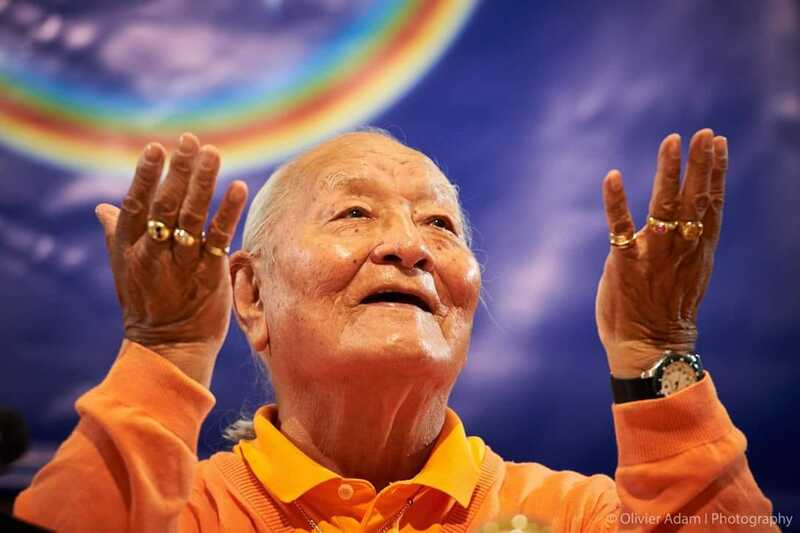 This entry was posted in Chögyal Namkhai Norbu, Rangdrolling retreat, Santi Maha Sangha, Vajra Dans, Yantra Yoga and tagged ASR, retreat, sangha on 7 March 2019 by dzogchen.